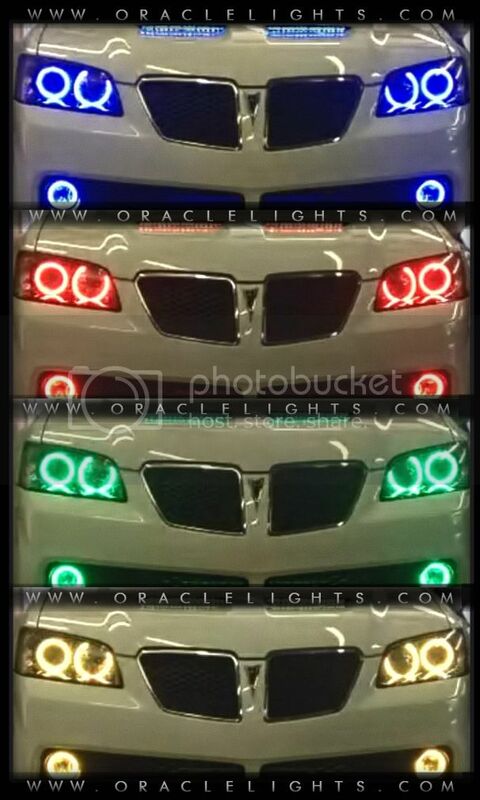 Lingenfelter Performance Engineering is now your source for ORACLE Lighting! Whether you are looking for a few subtle upgrades or really want to stand out in a crowd we have what you are looking for! For more information about what we have available for your car click here!